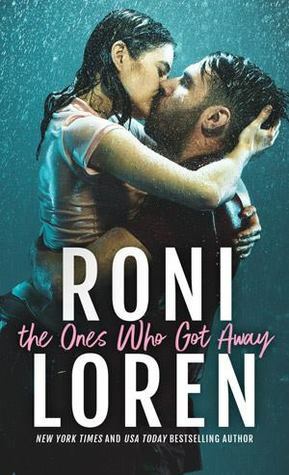 The Ones Who Got Away was an unexpected page turner that I read in one sitting. I waffled on picking up this book for a long time. 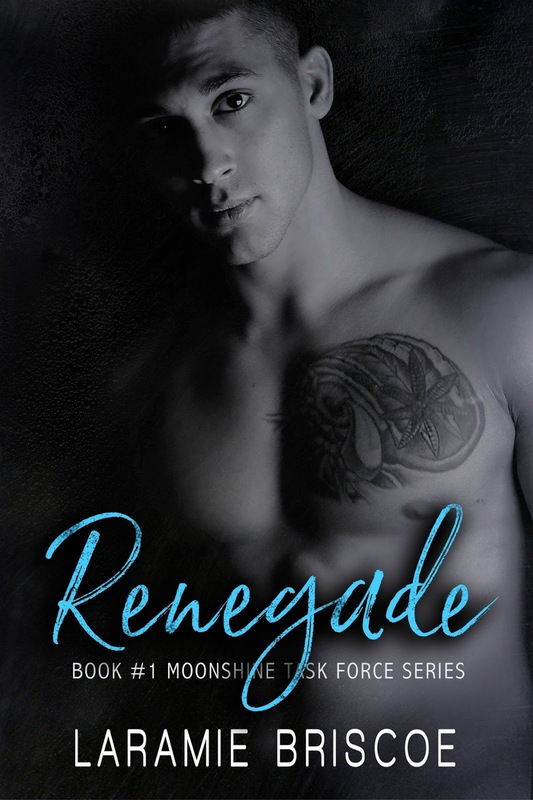 The cover was attractive to me and I’m a sucker for second chance romances… add in a “rough around the edges” cop and I was really wanting to read this. The one thing that was holding me back is the subject matter. I’m one of those people that doesn’t watch the news because it makes me too sad. I get the major headlines but that’s it. A book that is based on such a tragic event, especially after all the recent mass shooting events was a hard leap to take. Once I started it though, I didn’t put it down. Yes, there is heavy subject matter. Yes, I cried. But there is so much more to this story than their horrible shared history. If that is what is deterring you from reading this book, it shouldn’t. 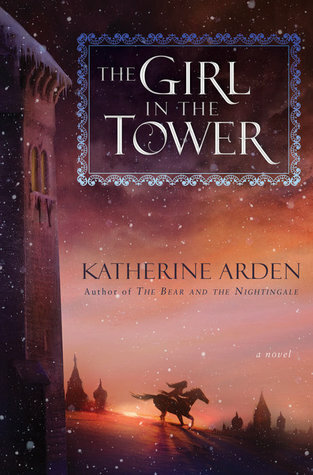 Usually I focus on the hero of the romances I read, but this is one case where the heroine is a standout. I think Liv is one of my favorite heroines ever. She seemed so real that I wanted to be her friend. There is a good lead-in to the next book and I was left wanting to read Rebecca’s story as soon as possible. It’s been a good book week for me, with two of my favorite “auto-buy” authors releasing titles. 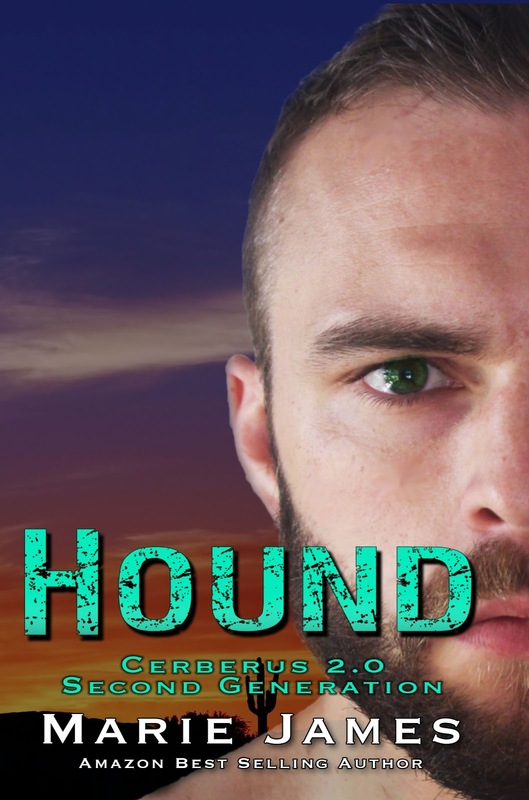 We got a taste of Hound at the end of Lawson and that was just enough to drive you mad. After that first chapter I couldn’t wait to find out how this book would play out. One of the things I was most looking forward to was seeing how Kincaid would react to one of his girls finding love. His reaction was priceless. This is an age-gap romance, but there isn’t much emphasis on that once things get heated up. Hound does have a secret that comes into play. There is tons of action in this one and I think it really added to the story. Gigi is such a brat that she’s hard to relate to at first, especially if you witnessed her antics in previous books. That being said, I warmed up to her fairly quickly even when she didn’t always make the best decisions. I know I haven’t said much about the plot, but SPOILERS!!! The next book was hinted at in the last chapter and I CAN’T WAIT! Get HOUND Here – (Kindle) <— Also FREE on Kindle Unlimited! seedy bar. Easy money, right? me from making her mine that night. settled and she ran, my only desire was to chase her. to have her? Would she even stay if I caught her? 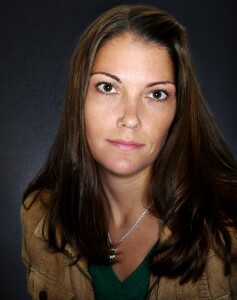 I love Lisa Renee Jones. I think I have to say that every time I review one of her books, but she just writes what I love. Strong females. Alpha males. Danger. Push & Pull romance. The list goes on and things get added every time I read one of her books. 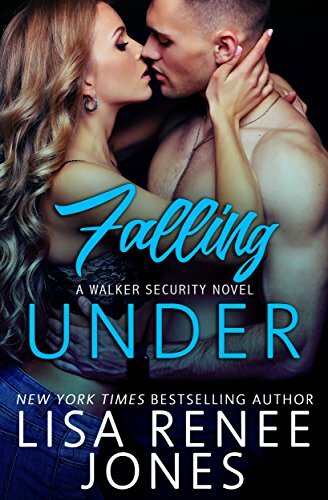 Falling Under is a standalone within her Walker Security series and definitely my favorite one. 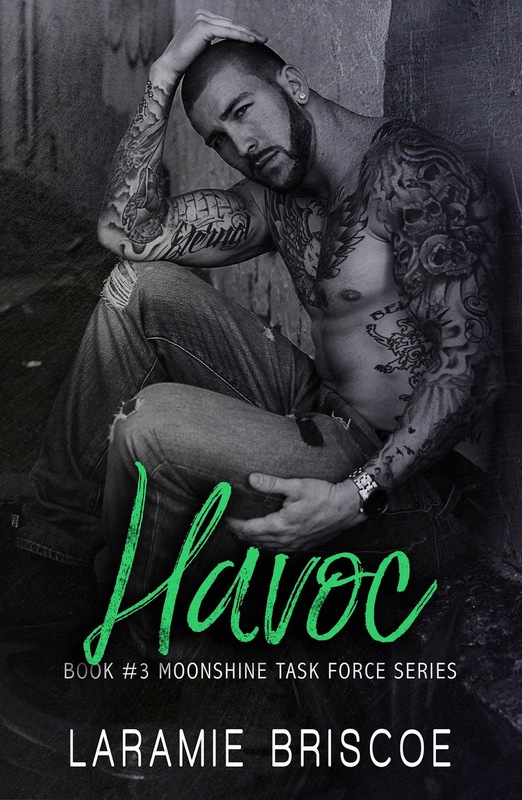 I will be the first to admit though, that I started falling for Jacob during Pulled Under and he just solidified his place as my favorite while I read this book. Jewel is such a strong character and I loved how she started out as “Detective Carpenter” but as her relationship with Jacob progressed she became more than just her detective persona. They were vulnerable with each other in ways they wouldn’t even think of being with their co-workers and it helped them to solidify their bond even while still trying to figure out the dynamics of their relationship. 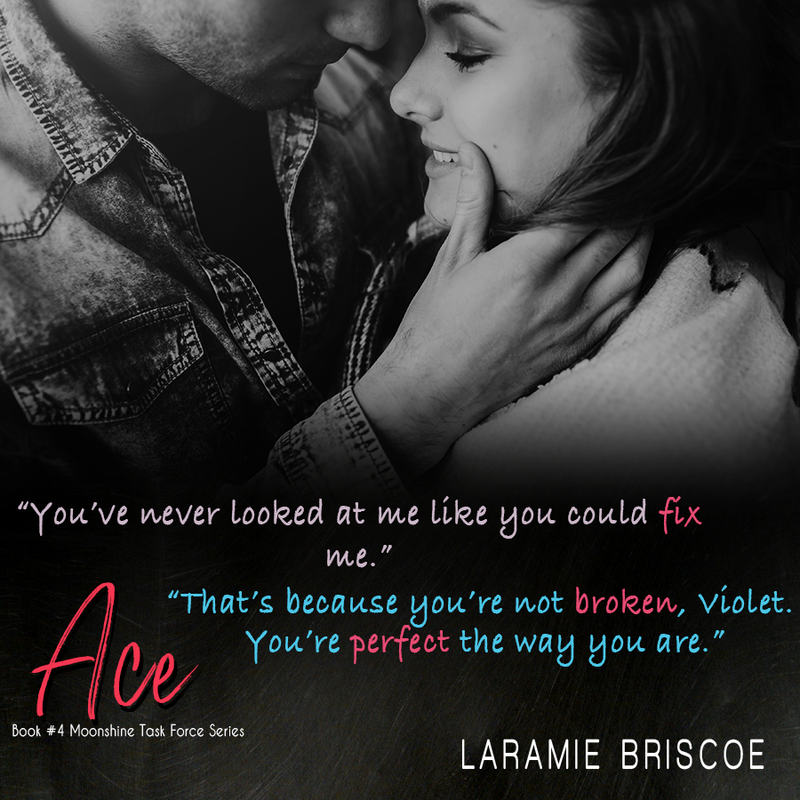 They’ve both faced serious tragedy and with that they understand each other better than anyone. 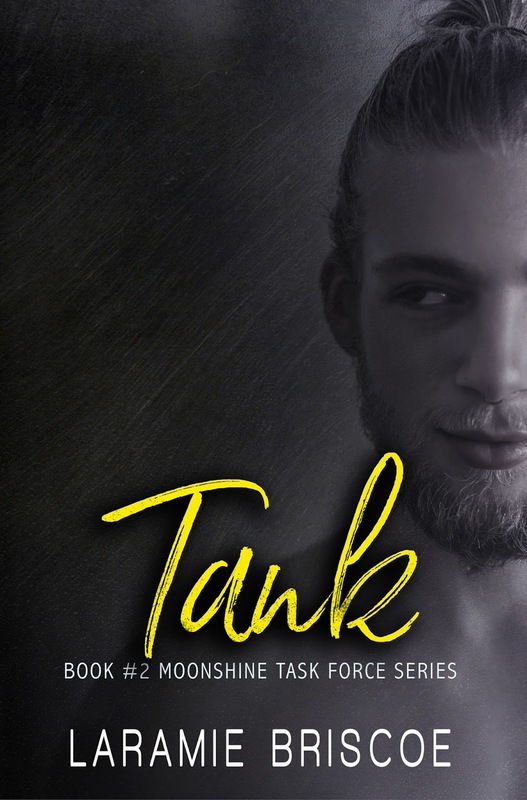 If you love romantic suspense with strong females and stubborn men then you need to add Lisa Renee Jones to your list of authors. She’s definitely a talent within the genre. 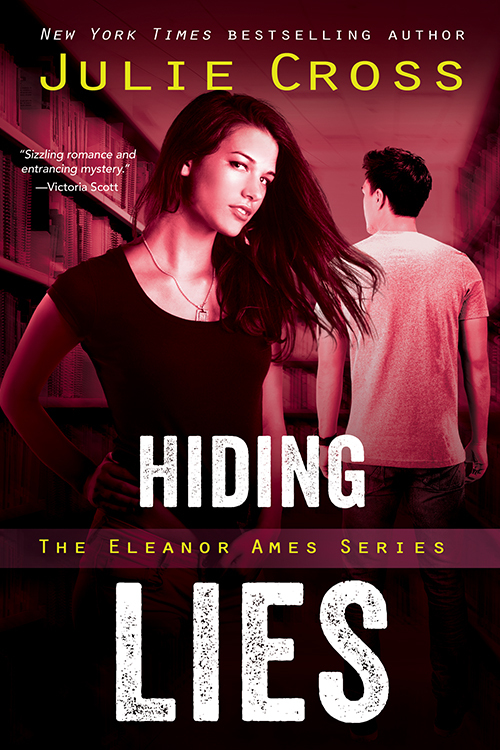 Hiding Lies is going to be the second book in the Eleanor Ames series, and I can’t wait to get my hands on it. It’s been more than a year since the first book and I’m hoping this one can answer some questions I had when the first book finished… now if I could only remember what those questions were…. 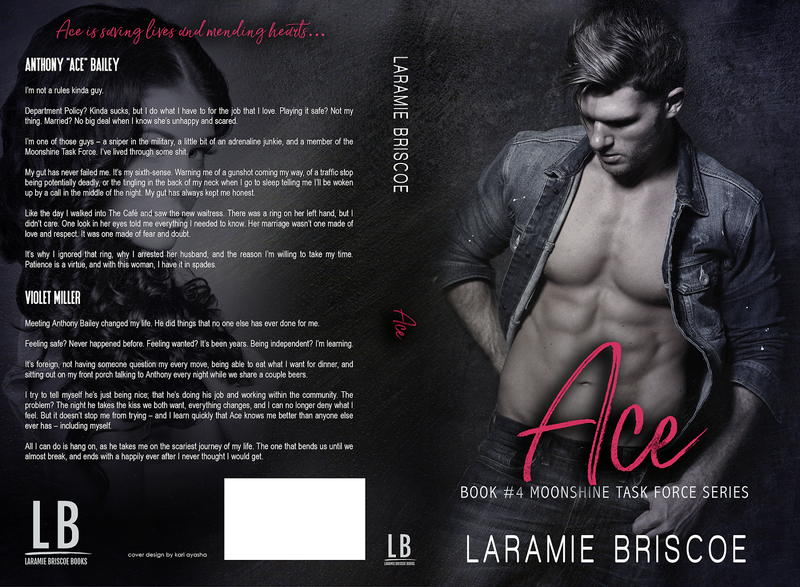 Ace is the Moonshine Task Force book I was waiting for. His relationship with Violet has been teased, and I was so ready to see how he was going to rescue her from the situation she was in. 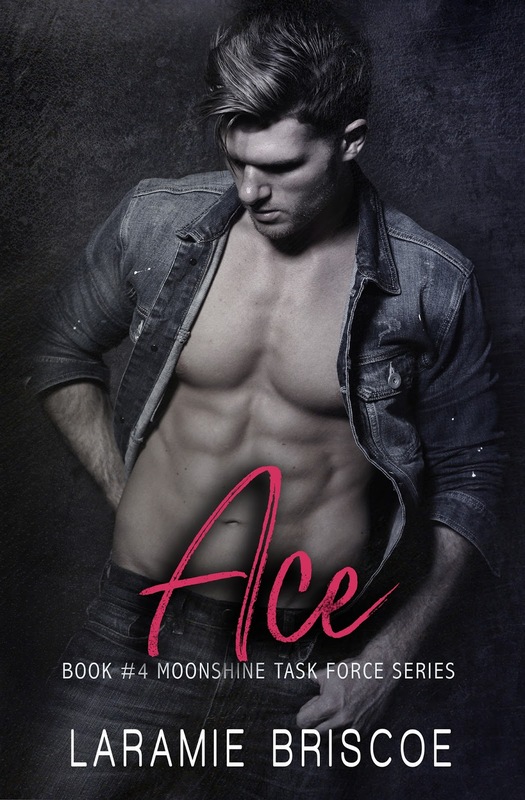 She does get “rescued” from her situation, but other than Ace making sure Violet’s soon-to-be-ex-husband went to prison… she saved herself with some unneeded by appreciated help from Ace. This romance has some slow burn to it. 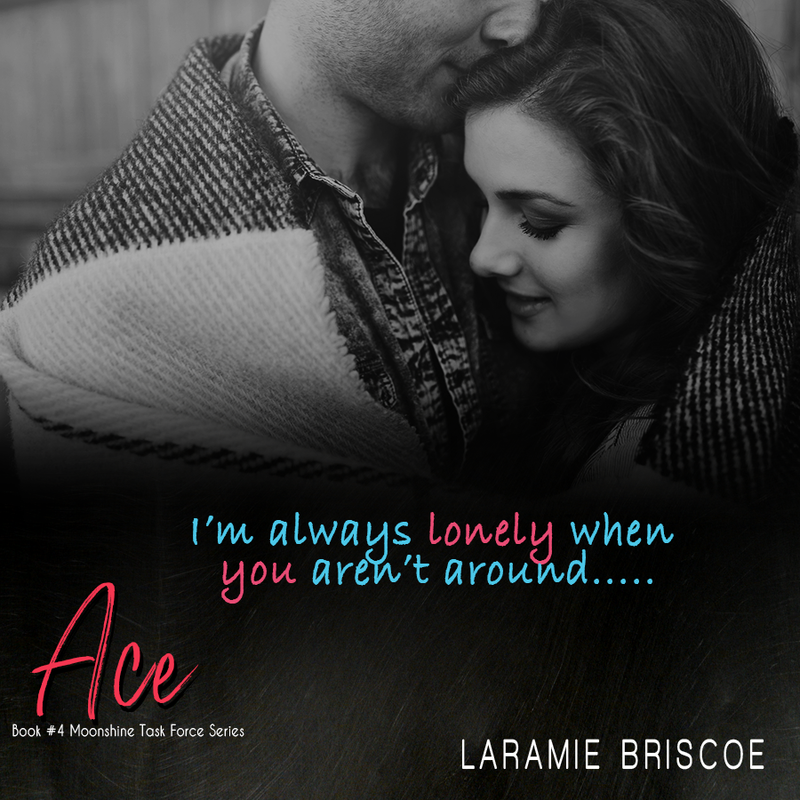 They wait for-ev-er to start a romantic relationship because Violet wants to officially be free from her ex before getting involved with Ace. 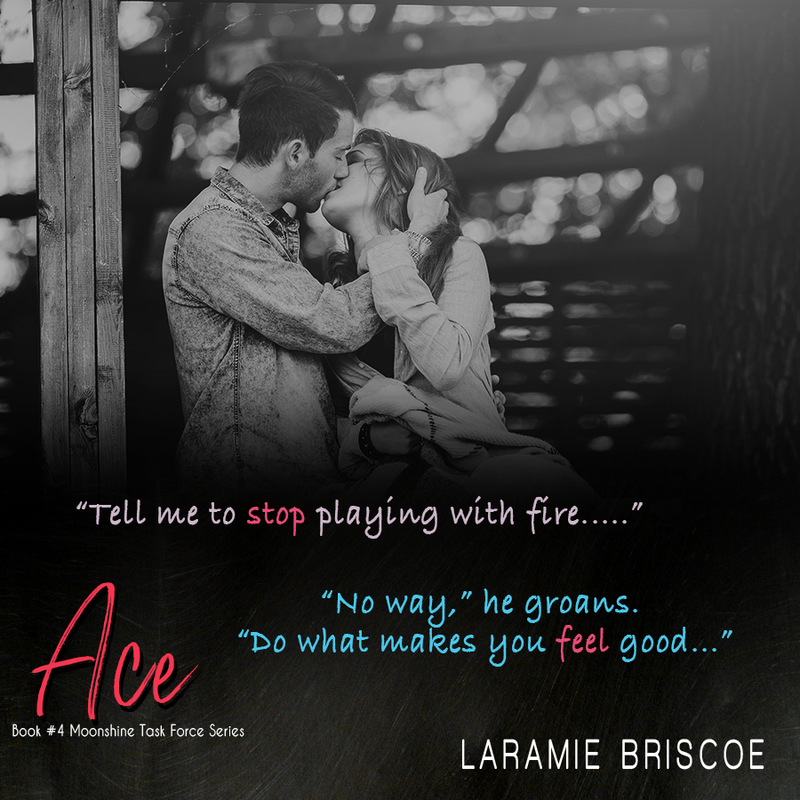 It’s obvious they both want to be with each other, but Ace respects her need for closure and keeps things at her pace. I loved seeing how much he was willing to wait for her, but even I was tired of waiting when they finally got “together”. I thought this was going to be the last Moonshine Task Force book I read. Ace was the book I was waiting for and I was content to end the series there. But then I read the sneak peak for Menace at the end of the book…. I will definitely need to read that one too. middle of the night. My gut has always kept me honest. made of fear and doubt. night while we share a couple beers. ever has – including myself. never thought I would get. continuation of EVERYONE falling in love with Caleb! 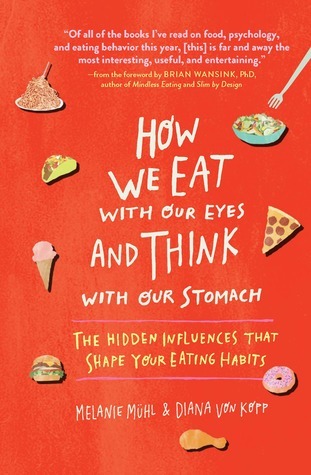 How We Eat with Our Eyes and Think with Our Stomach was a really interesting look into the psychology of why (& how much) we eat. This was a quick read, and I found myself wanting more when I reached the end of the book. 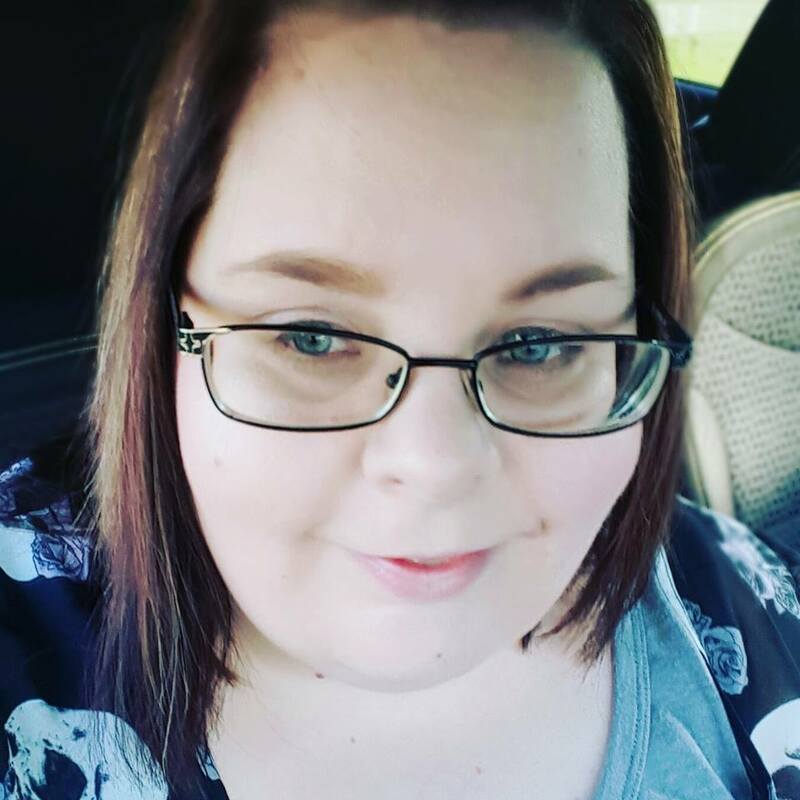 While some of the things mentioned in this book would be considered “general knowledge” to anyone that has ever read an article about weight loss it is also chock full of facts that I hadn’t heard before. Did you know there was a study to determine what color yellow people preferred their bananas to be? I didn’t.